Regency has organized luxury weddings for famous people in show business, fashion and sport from every part of the world including American actresses and anchorwomen, English politicians and journalists, European fashion designers, English and Brazilian soccer players, NFL & NBA players. 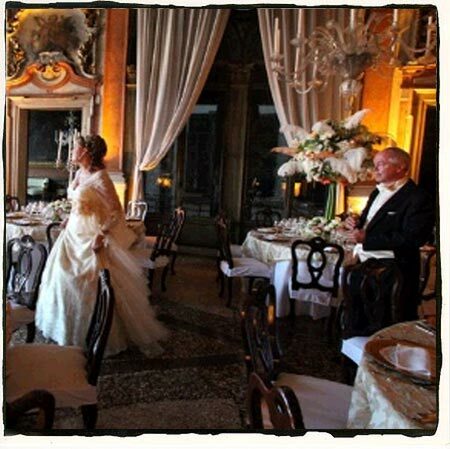 Many Italian de luxe hotels ask us to organize and coordinate weddings for their famous guests. Regency's C.W.T. 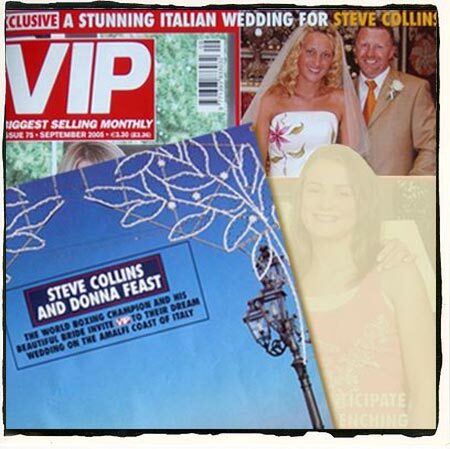 (Celebrity Wedding Planners' Team) arranges very important weddings. A senior event planner/coordinator, a floral designer, a music coordinator and gourmet specialist will follow every detail of your wedding. 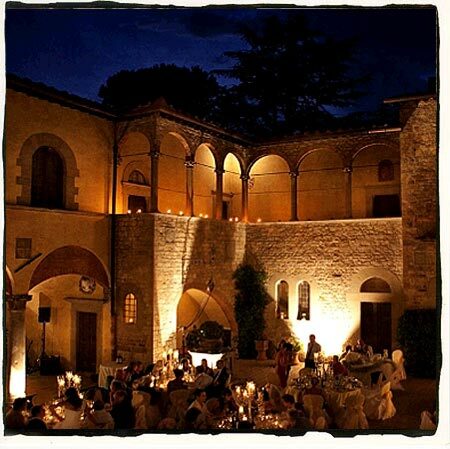 The Celebrity Weddings Team organizes and coordinates only four weddings per year. Out of respect for our VIP clients' privacy we are not allowed to give out their names and/or to post photos of their weddings and events. However, we can indicate a few testimonials, to whom we are very grateful for their kind cooperation.